Up in the session the dark ambient world of Randal Collier-Ford with a rich emotive journey into the shadows. Hear new music from Death Grips, AJA, Weldroid, Mariel Ito, and Alva Noto, alongside tracks from Andy Page, Hadji, Kareem, Slipmatt and T Power. My guest this week is US dark ambient musician Randal Collier-Ford. His session is a recap of his Apocalypse trilogy. A trilogy that began with his album The Architects in early 2015. In October that same year the second of the three – Remnants – would drop. In August last year the 3rd and final work – Promethean – appeared. 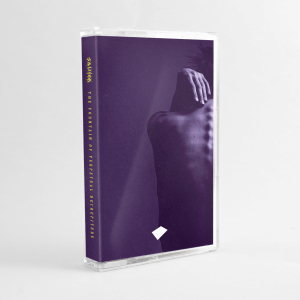 Like the previous two, released through Cryo Chamber, Sweden’s cinematic dark ambient specialists. Each album was curated to tell both an individual story and continue an overarching narrative. Many mysteries were left unsolved, connections not found, Remnants left wholly unexplored. This is just the beginning of things to come, and I hope you all will enjoy this rediscovery of key points from the trilogy. 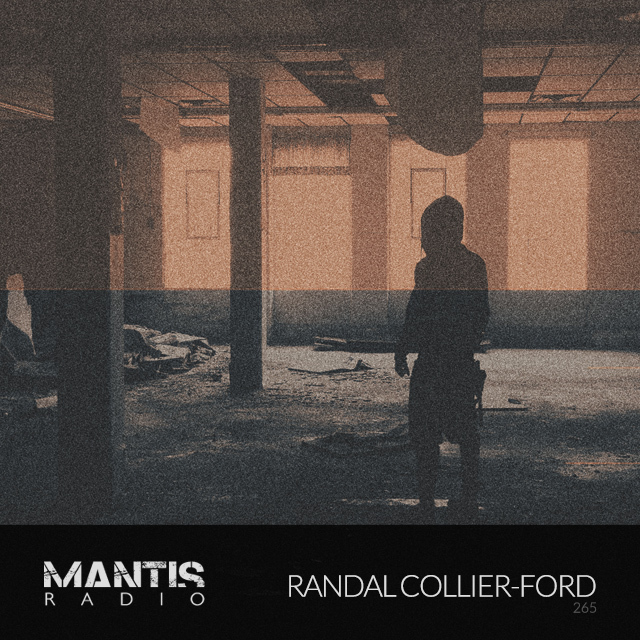 Sit back, relax, this is Randal Collier-Ford in session for Mantis Radio.